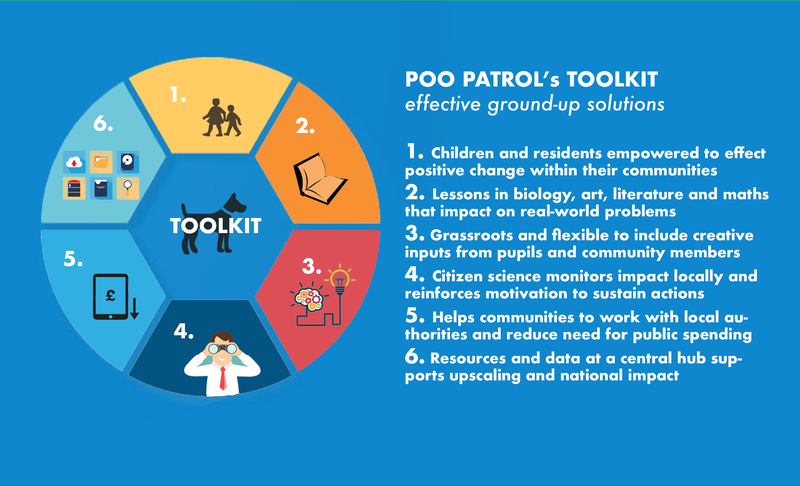 Complete use of Poo Patrol toolkit. Discover all the materials to carry out your own spray day intervention, and gain access to our data submission portal to automatically produce your own individual report on your intervention, and comparison to similar efforts across the country. Your purchase will provide access to the Poo Patrol Toolkit for 12 months.